Anne Bohnet directs the Science and Technology Enrichment Program for grades 3-12 at the Ruth Patrick Science Education Center in Aiken, South Carolina. 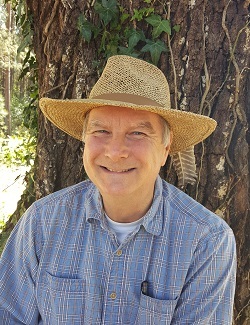 Ken is an Associate Dean at the Hocking College School of Natural Resources in Ohio. He implemented PLT into the school’s curriculum.